the skills he has honed over a lifetime of practice." 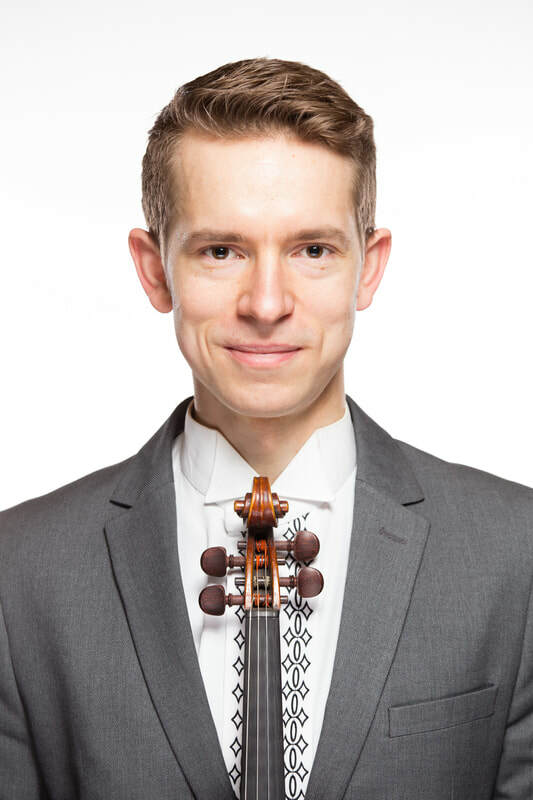 ​The German Heidelberg Rhein-Neckar Zeitung's assessment of the American violinist Emmanuel Borowsky has been echoed by audiences and media around the world. To date, Emmanuel has toured 37 countries in North America, Europe, Asia, and the Middle East, performing as soloist with orchestras including the Tianjin Symphony Orchestra, Poznan Symphony, Katowice Symphony Orchestra, Young German Orchestra, Siauliai Chamber Orchestra, St. Christopher Orchestra of Vilnius, Jordan National Conservatory Orchestra, and Gettysburg Chamber Orchestra. His performance with the Polish Camerata was broadcast internationally on POL-SAT. 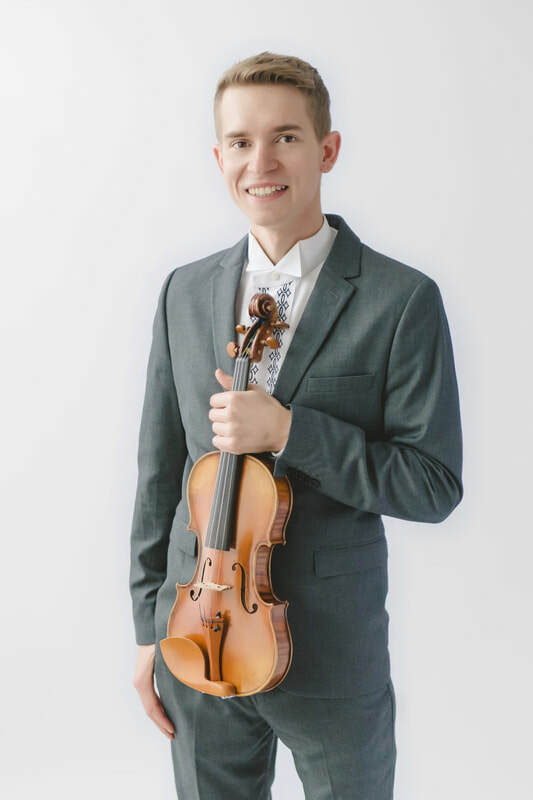 Dr. Borowsky began his violin studies at the age of four, and by the age of eight was regularly invited to perform concerts around the USA and abroad. At eleven, he was invited to perform at the Kumho Child Prodigies Concert Series in Seoul, Korea. At age twelve, he completed a six-week tour of Israel and Jordan, and represented North America at the World Child Prodigies Concert in Amman. At thirteen, he received the distinguished Cultural Achievement Award from UNESCO, and at fifteen was featured on the nationally-syndicated radio show, From the Top. Dr. Borowsky gave his Carnegie Hall debut recital at seventeen, and then performed for an audience of over 100,000 people at the World Youth Day in Cologne, Germany. Borowsky's love of collaborative music began at an early age. Along with his two sisters (cellist Frances and pianist Elizabeth),his family has toured as an ensemble heralded by the German media as “The American Virtuosi.” Lisa Simeone of NPR wrote, “Like a Baltimore version of the Family Von Trapp, the Borowsky Family entertains audiences around the world with their classical music performances.” In 2008, The American Virtuosi were invited by the Chinese Olympic Committee and the Chinese Federation of Social Sciences to welcome the Olympics with a “One-World One-Dream One-Family” tour of China. In the same year, The American Virtuosi toured the United States east coast with the Young German Symphony Orchestra as soloists for Beethoven’s Triple Concerto and were invited to be Artists-in-Residence of the Rhein-Neckar Cultural Foundation of Germany. Borowsky's discography for ICRecords includes Pearls of Music, Musical Favorites of All Times, Music for Peace, Jewish Joys and Sorrows, PRIME, Postcards from Dilsberg, and the Beethoven Triple Concerto. Mr. Borowsky holds degrees from Indiana University (B.M., M.M.) and The University of Maryland (D.M.A.). He has also studied at the Icelandic Academy of the Arts. His teachers have included Erick Friedman, Dorothy DeLay, Roman Totenberg, Zoltan Szabo, Guðný Guðmundsdóttir, Jamie Laredo, Mark Kaplan, Menaham Pressler, and James Stern. ​“He brought forth a celebration of fire and temperament, as well as immense sensitivity, wonderfully flowing chants and a pliant tone. 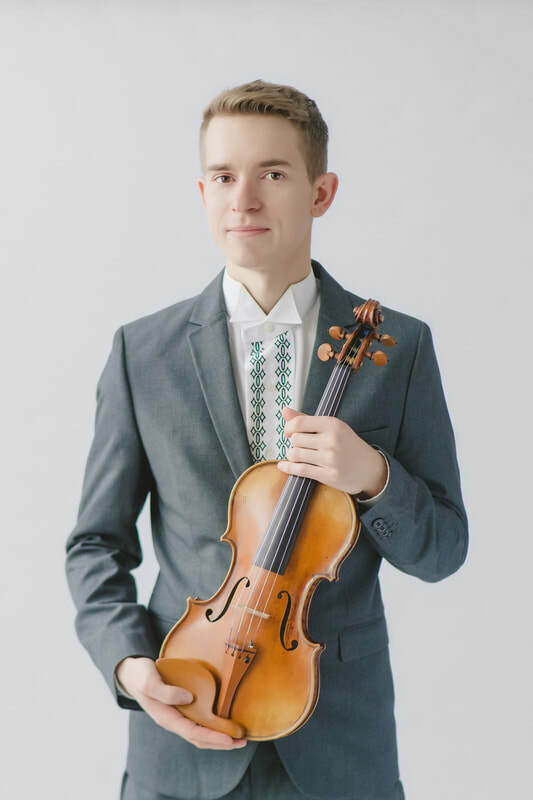 He is a remarkable talent.” The German Heidelberg Rhein-Neckar Zeitung's assessment of American violinist Emmanuel Borowsky has been echoed by audiences and media around the world. To date, Emmanuel has toured a staggering 35 countries in North America, Europe, Asia, and the Middle East. 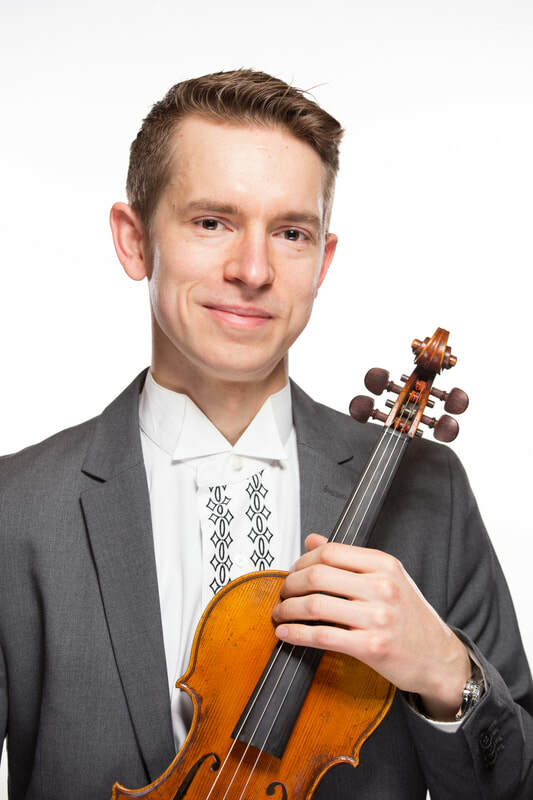 Emmanuel has performed as soloist with orchestras across the globe with collaborations spanning the gamut from the Tianjin Symphony Orchestra all the way to the Poznan Symphony and Jordan National Conservatory Orchestra. Emmanuel's discography for ICRecords includes Pearls of Music, Musical Favorites of All Times, Music for Peace, Jewish Joys and Sorrows (2014), and PRIME (2014), a collection of original compositions by the three Borowsky siblings. Emmanuel and his sisters have also released two DVDs: Postcards from Dilsberg and the Beethoven Triple Concerto (live concert recording with the Young German Symphony Orchestra). Emmanuel's love of music is manifested in his educational work with aspiring musicians. Each summer, he teaches violin and chamber music at the esteemed Intermuse International Music Institute and Festival USA. He teaches privately in Baltimore, and is a frequent adjudicator of competitions and festivals. Mr. Borowsky holds degrees from Indiana University (B.M., M.M.) and The University of Maryland (D.M.A.). He has also studied at the Icelandic Academy of the Arts. His teachers have included Erick Friedman, Dorothy DeLay, Roman Totenberg, Zoltan Szabo, Guðný Guðmundsdóttir, Jamie Laredo, Mark Kaplan, Menaham Pressler, and James Stern.